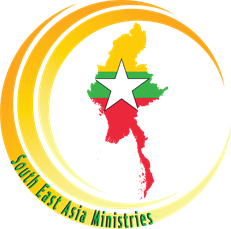 South East Asia Ministries was created to provide support for the Southeast Asia Bible College and support the spread of the gospel in the country of Myanmar. Gifts are tax deductible as this ministry is recognized as a 501(c)(3) organization by the IRS. 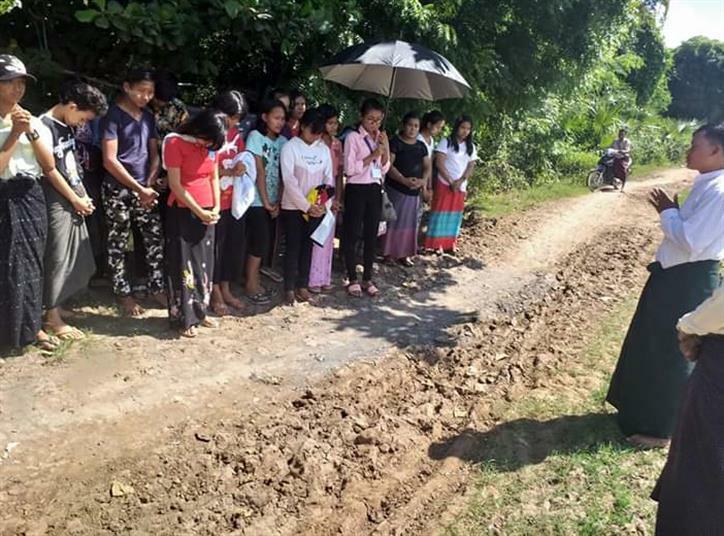 PP#80 - The News Letter of SEABC&S' Gospel Outreach Ministry. Bro. 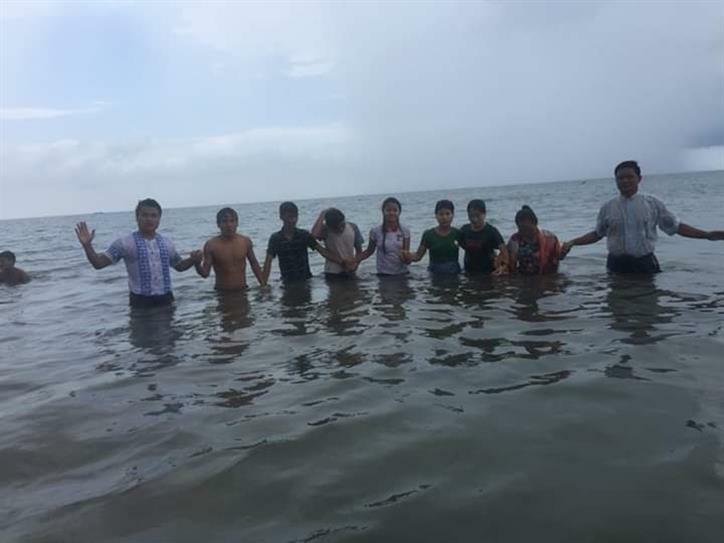 Tial Thawng who is alumni of SEABC&S and his friends successefully conducted a New Life Training (Gospel meeting) at Chaungthar Beach from Oct. 23-25, 2018. 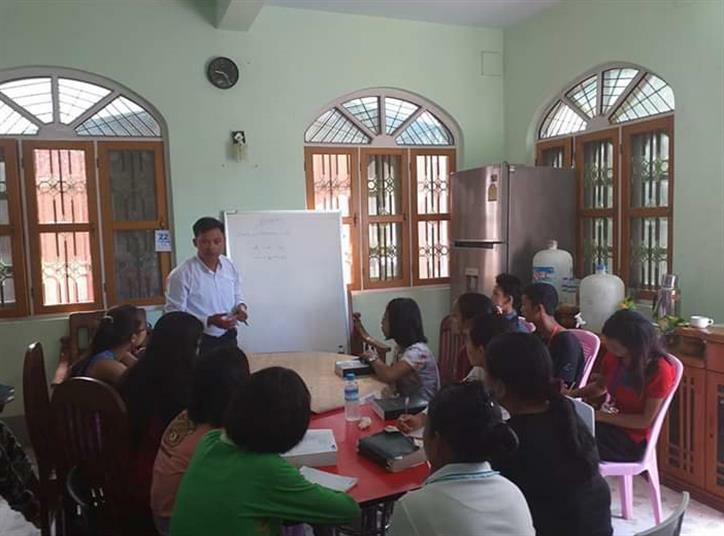 The training was joyfully attended by over 30 peoples. Bro. Tial Thawng taught about the Creation, the Fall of Man, the Good News (Salvation), and the Assurance of Salvation. 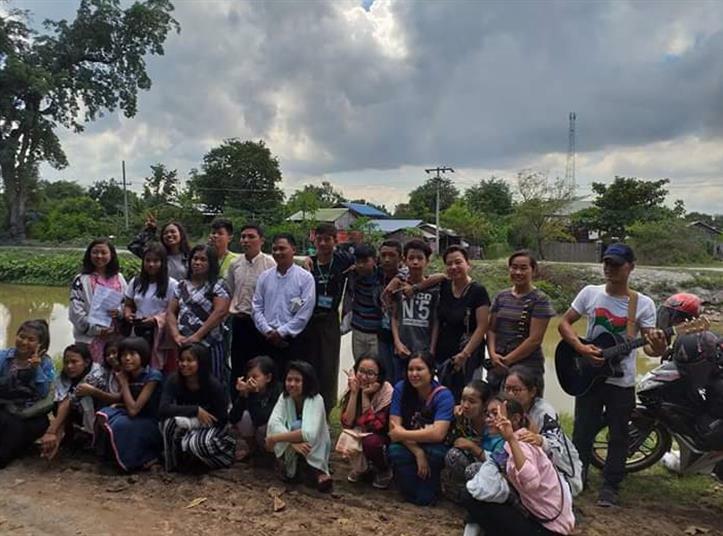 By God's grace, 18 peoples accepted Jesus Christ as their personal Savior and Lord and Seven of them took Believer's Water Baptism today (Oct. 25, 2018). To God be the glory! Please pray for the bro. 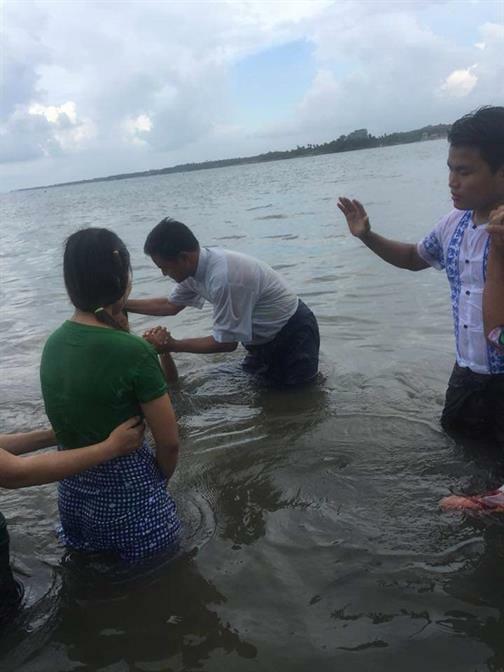 Tial Thawng and the Follow Up Works for the spiritual growth of those 18 new converts. Bro. 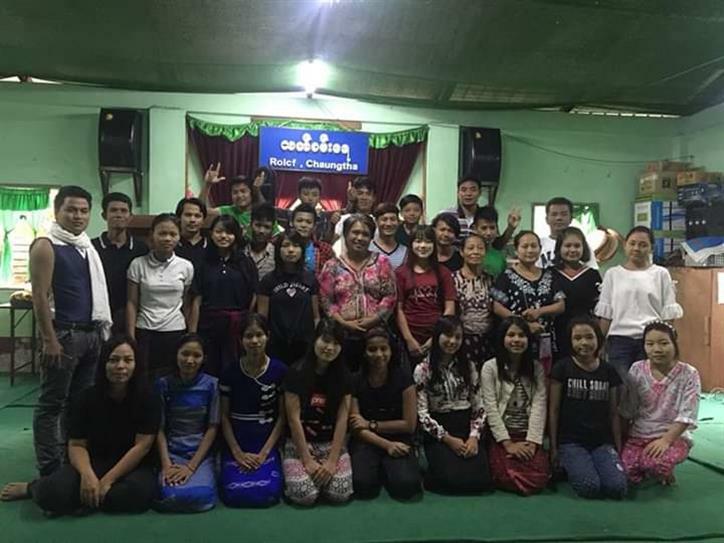 Tin Htay (a former student of SEABC and he is now our missionary) and his friends conducted a New Life Training (Gospel Meeting) in Mandalay on Oct. 23-25, 2018. 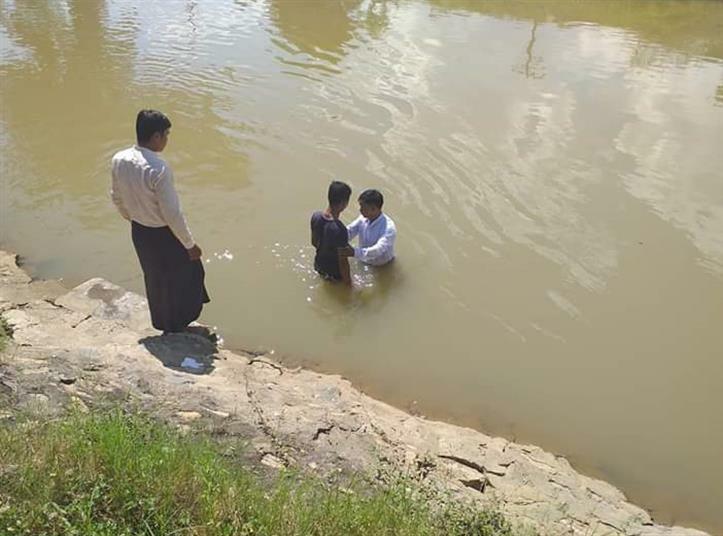 By God's grace, 15 peoples accepted Jesus Christ as their personal Savior and Lord and took the Believer's Water Baptism on Oct. 25, 2018.